Joyce Nyirongo … now that was a musician! I think It’s high time we differentiated between a singer and a musician from the Zambian aspect. Most of our young modern Zambian music artistes can neither play a musical instrument nor play live music. They find it easier to mime their songs on stage, which to me is the same as karaoke. And they want to be called musicians? My foot! 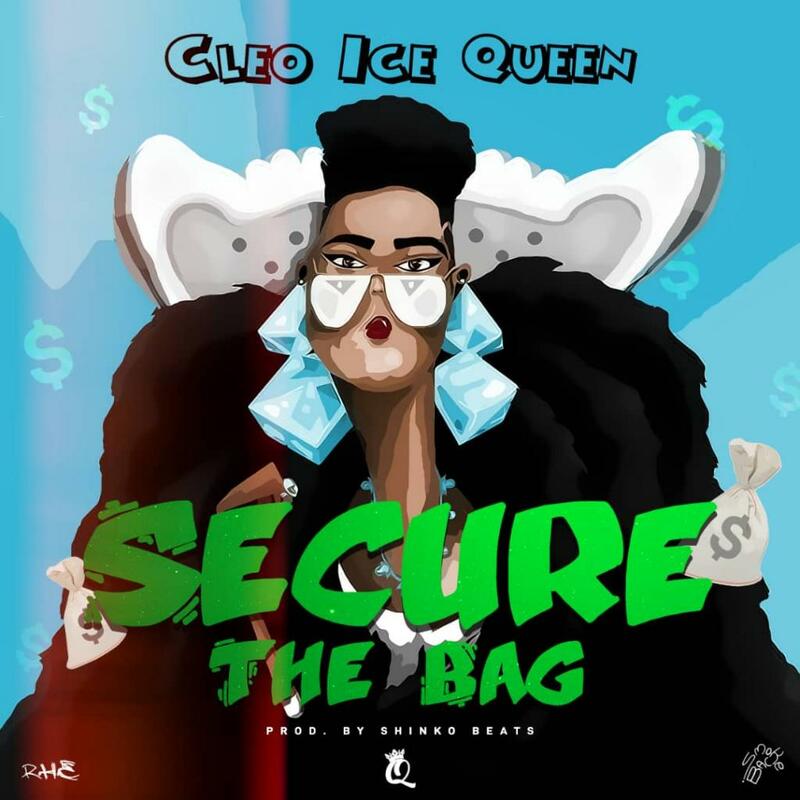 Cleo should change the title to “secure my freedom”. I heard she is about to be arrested on the orders of sumaili. Who would want to buy this! ?